Why hello there, didn’t expect to hear from me so soon? Just wait, I promise that it’s worth the read. Doing what I do best, I bought a couple of make up products and need to share them with you. Yes… I said need. 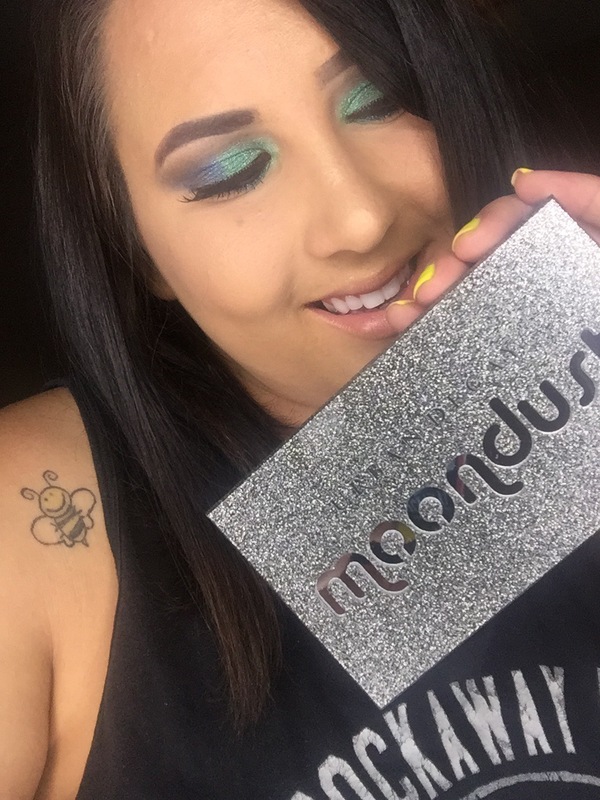 The first product is the Urban Decay Moondust pallet. The second is Becca Cosmetics and Jaclyn Hill collaboration, split pan. What a mouth full. 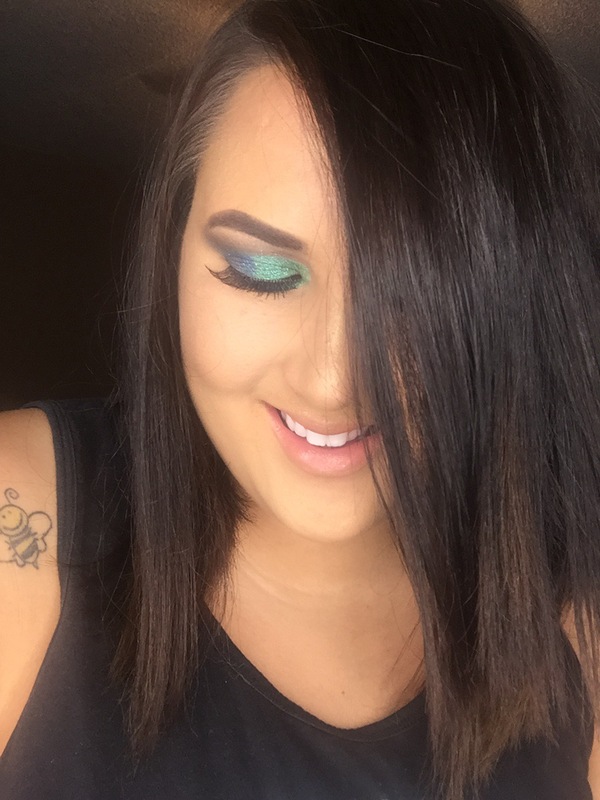 Can we just take a minute to talk about how Jaclyn Hill has been killing it with her Becca collaboration? For those of you who don’t know who she is, you must be living under a rock. Jaclyn creates beauty videos on YouTube and you need to take a couple of minutes to watch one. You will just fall in love with her personality and her eyes. It is mind blowing to think that she started out poor, filming in front of her refrigerator, to having her face in Sephora. That just proves that you can do anything that you set your mind to. She is so passionate about everything that she does and puts so much heart and soul into EVERYTHING. The drive that she has is just unreal. If you are a makeup junkie like me, then I bet that you have had your eye on these bad boys just as much as I have. If you are going back and forth, telling yourself that you have enough make up, keep reading this post. I promise, you will change your mind. Makeup just seems to make people happier. Well…. me happier anyway. Here is the magic outside of their package. The Becca packaging is so sleek and professional, the gold just ties everything together. 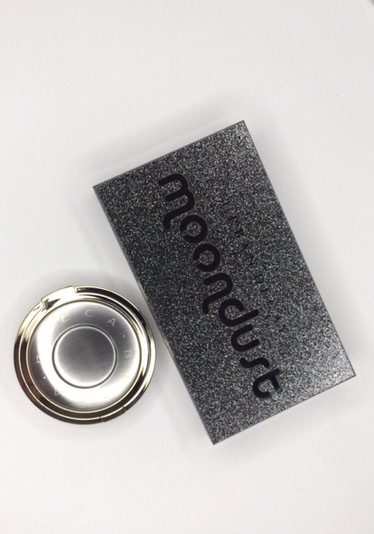 The Moondust is so glittery and fun! It has a magnetic open and close for easy access, which I love. Both are gorgeous…. I know, but as gorgeous as that is, that isn’t the best part. AHHHHHHHHHH!! Just imagine Celine Dion singing your favorite song in the world and opening a treasure chest full of diamonds. Best day ever, right? Bright, bold and beautiful. 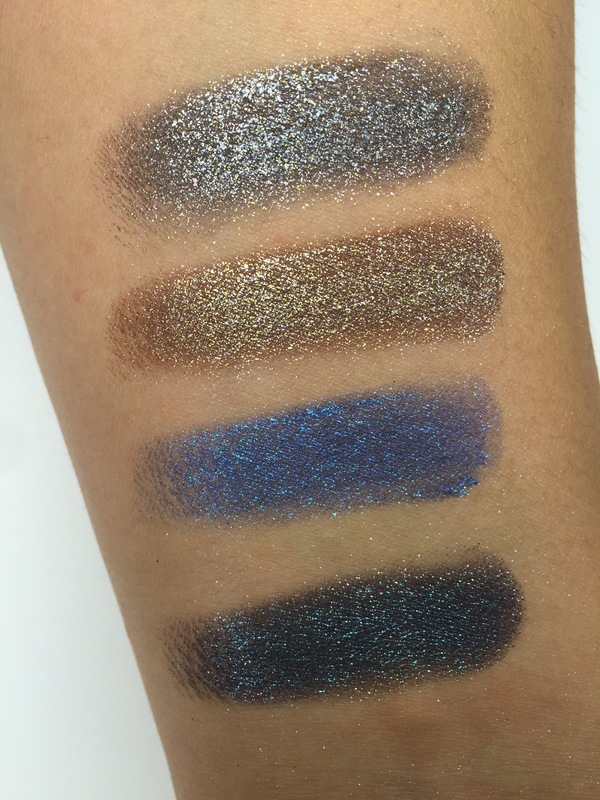 Every shade in the pallet and the split pan, swatch like a dream. They are buttery, smooth and are highly pigmented. Everything that I look for in makeup and more. The Moondust pallet is really out there with the color choices. I absolutely love them. This is not your everyday color selection, I think that is why I am so in love with it. It is completely different from any other pallet in my collection. Glitter eye shadows have been making their way around Instagram and Facebook a lot lately. 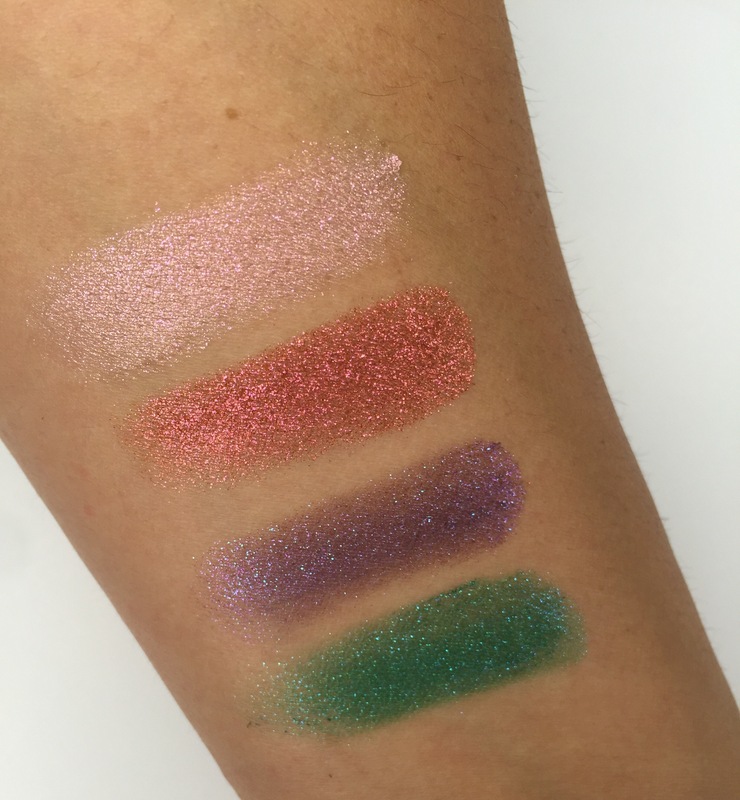 If you are not really into glitter, I wouldn’t recommend this pallet, other than to look at. Come on, who doesn’t love to look at glitter? Here are a few pictures of the color swatches up close. From top to bottom; Specter, Element, Magnetic, Light Year. The Split pan is an amazing creation! 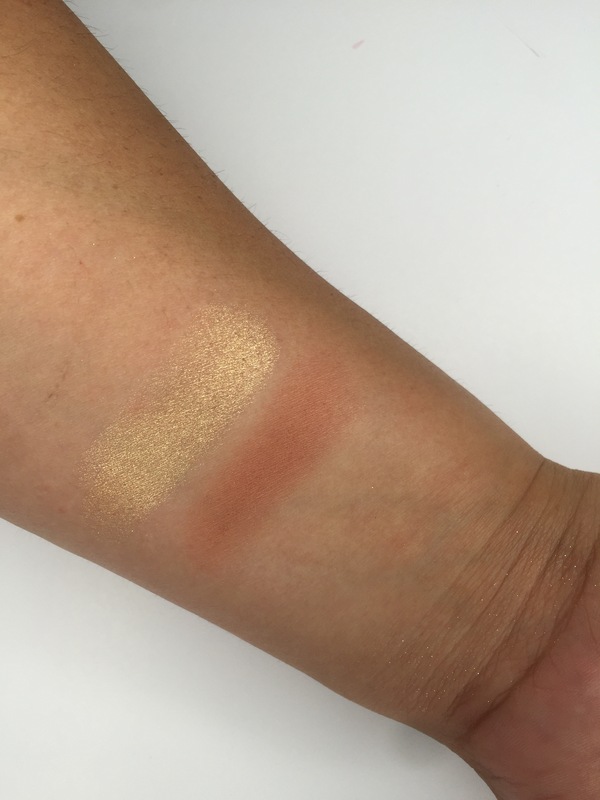 It gives you a highlight and a blush that just compliment each other so well. Prosecco Pop is a highlighter that Jaclyn has created with Becca Cosmetics and the collection is limited edition. So, if you don’t have at least one item from the collection, I would hurry up and get something! I wish they created a full size pan of Prosecco, I just want to drench myself in it! Ugghh, I can’t get enough. Hopefull they have already started working on it. Let’s continue, I could ramble about this product all day. Question of the day: Have I convinced you yet? Good, now get up and go get them! If you already have either of these products, I would really love to hear your thoughts. There is nothing better than a conversation discussing makeup (I’m serious). Feel free to post a photo of you and the look that you have created with either or both products. 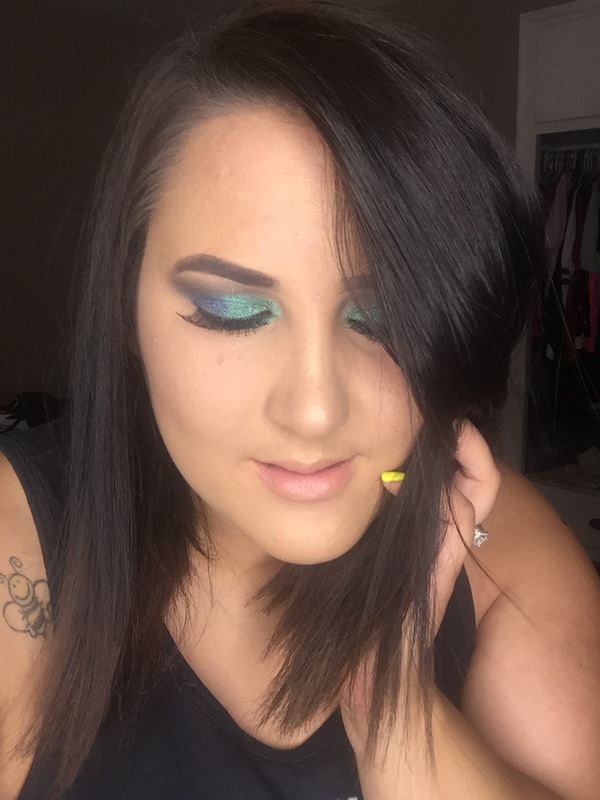 Here is a look that I created with the Moondust pallet. I used Light Year and Vega as my main focus point. I tried really hard to make it an ombre look , I promise that I will get better at it. Congratulations! You have made it to the end of this post. I told you that it was going to be worth it. I am looking forward to reading your comments. If there is a specific color that you would like me to create a makeup look with, make sure and leave it for me. Thank you for sticking around and letting me talk about my favorite things. I hope that you have the best day! Thank you so much! I will for sure check it out! Lovely palette, that moodust and the look you did is absolutely gorgeous!! Your eye makeup looks bomb!